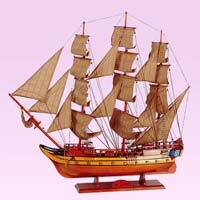 Our company name figures among top-notch Manufacturers & Suppliers of Wooden Ship Models in Gujarat, India. 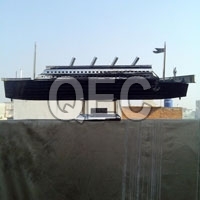 We are backed by a team of experts who make use of the finest grade material for their production. 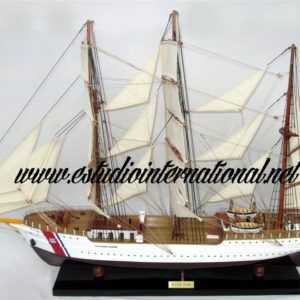 Our Wooden Ship Models have attracted so many buyers in the market owing to their features like fine finish, smooth carved and marginal prices. 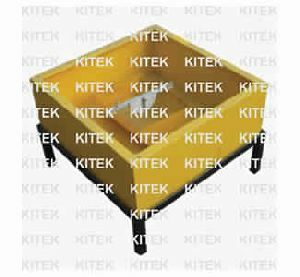 One can attain them in retail or bulk, from us. M. S. powder coated tank with drain plug. 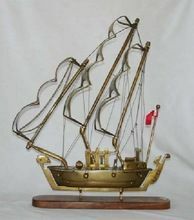 A hollow ship model with balancing weight. Circular weight 4 in numbers. A graduated arc for measuring tilt angle. 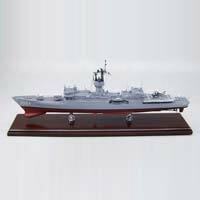 M. S. powder coated Ship size. 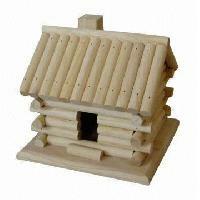 The manufacture and supply of a wide range of Wooden Crystal Models. Set of 20 crystal Models into a wooden Boxes. 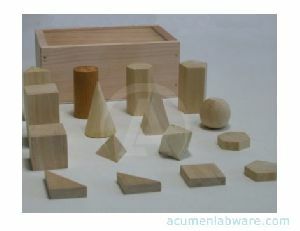 Geometrical Models Wooden Smooth hardwood geometric solids facilitate the teaching of basic geometric concepts at all levels. 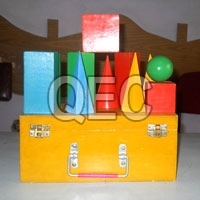 The plastic storage container contains either a 16 piece or 19 piece set. 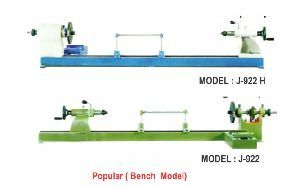 Provided with motor arrangement having length of bed and all other specifications catalogue enclosed here with, complete with electric motor 3 phase, 440 volts, motor pulley, v belt, switch spur and cup face plate with screw centre. 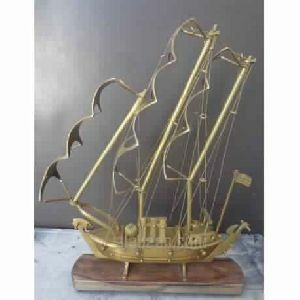 Classic car model are exclusively hand crafted, They are finished by skilled worker and good quality material. the cars are finished according to some real classic car just scaled. 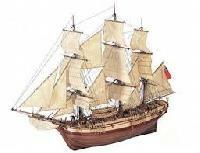 Many of them had been a famous name and are well known. 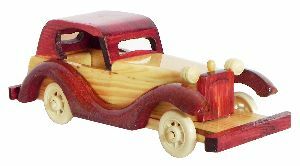 These wooden model car are not only for decoration also a good choice for collection. 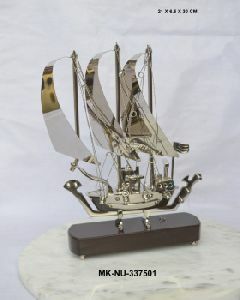 And you can put a classic car model in your home or garden or put one in your bedroom. 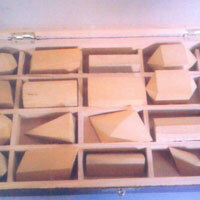 We are offering geometric wooden model of different shape and sizes made of superior wood and fine polished. 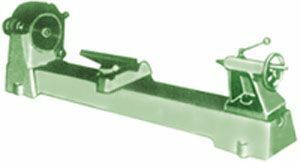 Supplied as per requirements. 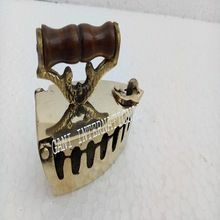 Inder Lal Grover & Co.